Shannon and I stopped at this lighthouse on our lighthouse adventure day. This seems like the obvious composition to me, but it works so well. I tried other angles, but it just doesn’t have the same visual impact as this one. After we took our shots, we decided to film a segment on focus stacking for our photography students. We explained how to approach a scene like this, and how to get everything in focus from front to back. Apparently, this is a famous building that everyone shoots, or paints, out in Rockport, MA. I shot this a couple of years ago, and never quite knew what to do with the edit. I’m not a huge fan of photos taken during the middle of the day, but this one worked for me because of the clouds. It is a replica of a former fishing shack well known to students of art and art history as “the most often-painted building in America.”The original structure was built in 1840 and destroyed in the Blizzard of 1978, but an exact replica was constructed that same year. I’d never sen it before, which is a good thing, because I wouldn’t want to be influenced by anything I might have seen. Honestly, there weren’t too many unique compositions for this scene, so I tried a long exposure with my 10 stop ND and then went with a painterly edit in the end. 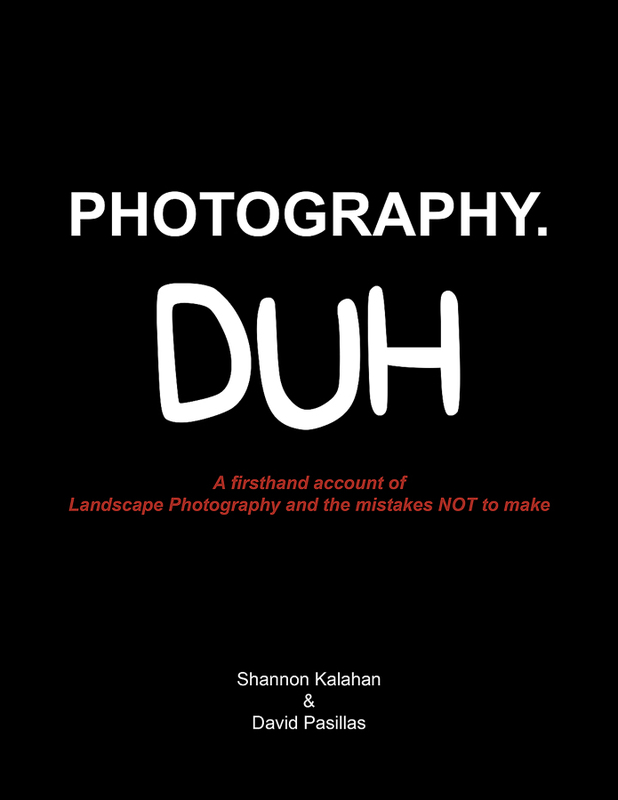 For those of you who don’t know, or forgot, Shannon and I are teaching landscape photography and editing through Light and Landscape magazine. In May, we covered hyperfocal distance and, because our students wanted to learn how to do them, our bonus lesson was painterly images. In June we will be teaching our students how to extend the dynamic range of their images either by manually blending exposures in photoshop, or creating HDR images in Lightroom. I have spent a lot of money on photo workshops over many years and the small monthly fee to join the members group has been the best buy I have ever made to learn more about photography. Mike has even said you can contact him to talk about his experience learning with us. You can read the rest of his post here. There have been other glowing reviews from our members, but theres no need to list them all. It sounds too braggy to me haha. If you would like to get a female perspective of our service, I can connect you with one of our active members that has already seen a lot of growth. If you feel like you want to learn some new techniques, get constructive feedback from us on your images along with help in your editing, you can sign up for the Light and Landscape Members Area. The monthly fee is a steal for having us at your disposal on a daily basis. You can even go back and read the last few months lessons, watch the videos from our past live events, and even some Lightroom editing videos that Shannon has been working on. There will be more videos, and probably some PDF’s for editing, and in field instruction from Matt. Does that sound like a lot of content? Honestly, I wish I’d found a service at this price when I was learning. Having access to people with a lot of experience that are there to answer any questions is huge. And the icing on the cake is we have even featured some of our member’s photos in the monthly showcase in the Light & Landscape magazine, as well as on instagram. So if you’re creating awesome work with us, we’re going to show it off to the large audience that the magazine has! Enough of the sales pitch. I hate having to do it. Really, I just want you to know about this cool service we’re offering. Right now, the member’s area is ridiculously affordable during this 3 month anniversary special where the first month is half off. Only $17.50 for the first month, and there is a money back guarantee if you’re not satisfied. Theres no risk at all. Come check out what we’ve got going on and see if its for you! Click here for more information.